On 6 December 2017 the Federal Court of Australia ordered that SPX Vokes UK Ltd pay Laminar costs and amend the registry in favour of Laminar in respect to ownership of the Vokes Trademarks in Australia. SPX Vokes UK Ltd is an overseas affiliate of SPX Corp USA a NYSE publicly listed company head quartered in Charlotte North Caroliner USA, with a reported turnover of $2.4B . SPX Vokes applied using section 81 of the trademarks act to claim ownership of Laminars property in Australia to which the Australian Trade Marks Office acquiesced. 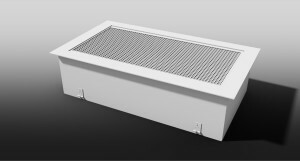 Laminar appealed this decision in the Federal Court and the matter was heard by Justice Robertson, who justly overturned the decision and awarded the Australian trademarks and costs to laminar Air Flow Pty Ltd the registered owner of the trademarks. Vokes is a well-established brand in Australia, having first established in 1937 and then registering the “Vokes” name as a trade mark brand in December 1959. The Vokes trade mark name was approved on the basis of the significant trade established by the Australian entity. 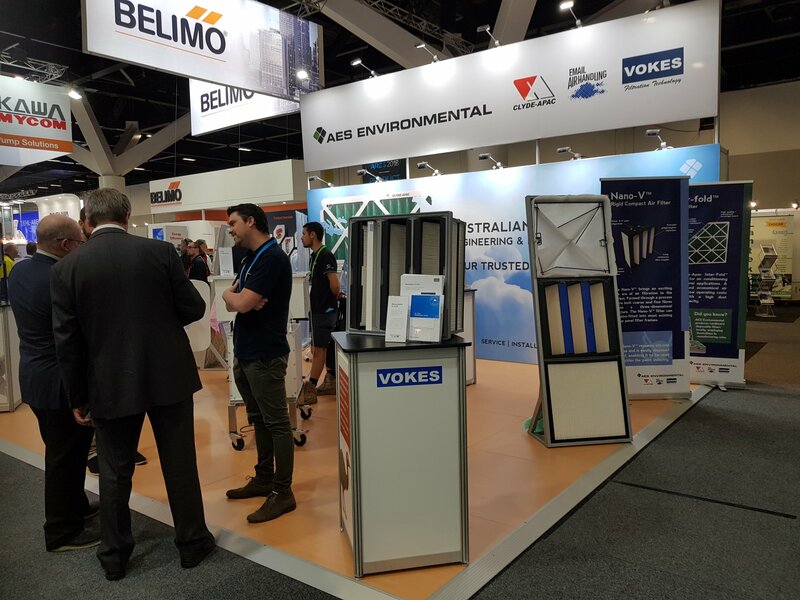 Vokes established its first air filtration manufacturing plant in Australia at Rockdale Sydney in 1962 and has continuously supplied the Australian, New Zealand and Asian export markets with quality filtration products. 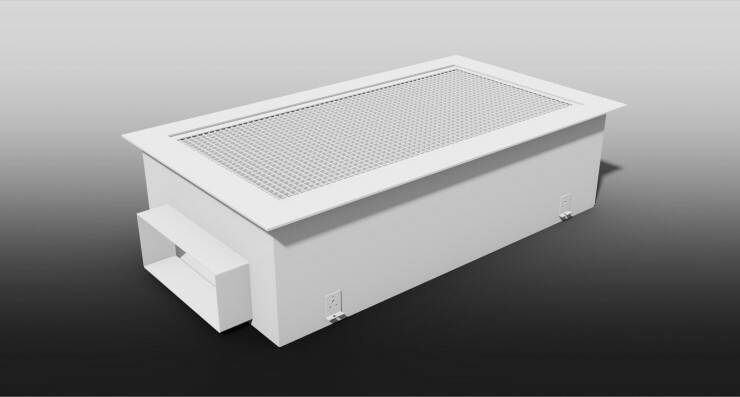 Since 1993 Vokes has held ISO/QMS certificate number FS6054110 for design and manufacture of air filtration equipment, including biological safety cabinets, cytotoxic cabinets, electrostatic filters, HEPA filters and related special products. 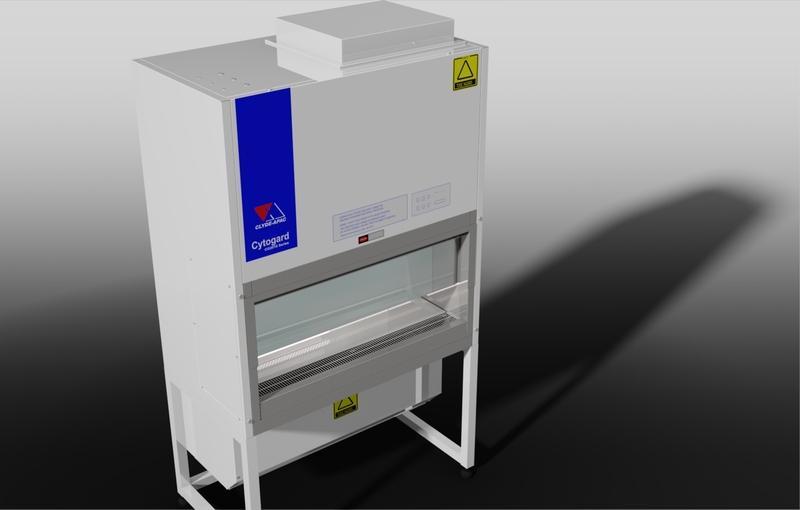 Laminar acquired the “Vokes” brand from BTR Environmental in 2000. Today Vokes continues to manufacture and market its brand of products in Australia, through licensed use and manufacturing IP to the AES Environmental group. 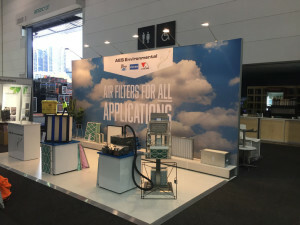 AES is a specialist Australian owned filtration manufacturer, engineering, service and sales organisation that also markets the Email, Clyde-Apac, Lemcol, Selson and IFC Brands in Australia and in many overseas markets. 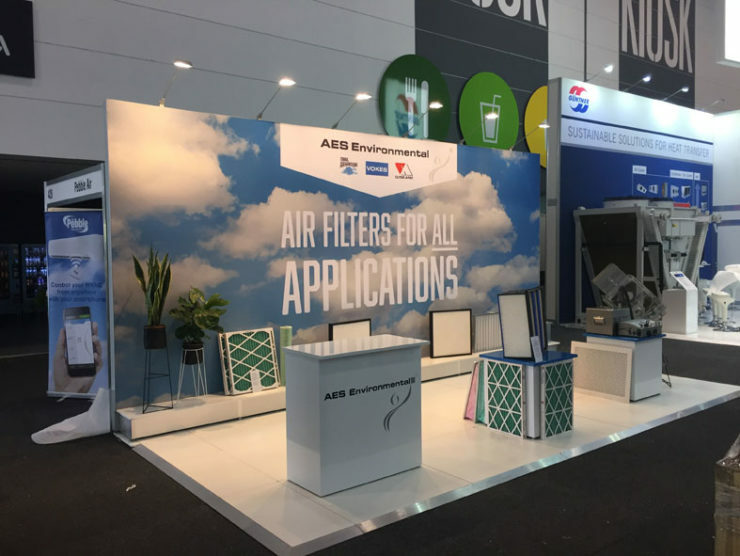 AES Environmental exhibited at ARBS 2018 at the newly renovated ICC Sydney in Darling Harbour between 8th-10th May. We showcased our brand new air filtration product featuring re-loadable filter media with 63 Pascal at 3.400 m3/h, the V-Cell F7 outperforms every energy rating. As energy costs for more than 70% of an air filter’s total life-cycle cost, the Re loadable V-Cell can guarantee important savings on your energy bill. Because of its extremely low initial and average pressure drop, the v-cell is helping to reduce CO2 emissions. After a successful show, we will be sending out relevant information about our existing and new products. Keep an eye out for more details soon! Cytotoxic Standard Changes, Publication of AS2252.5. 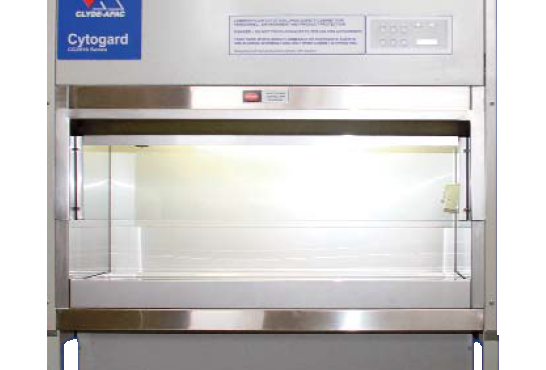 Standards Australia has published a new document, AS 2252.5, which concerns the construction and performance validation for Cytotoxic Drug Safety Cabinet’s (CDSC’s). The aim of this letter is to provide you with a brief on some of those changes and how they may impact on your laboratory in the future. 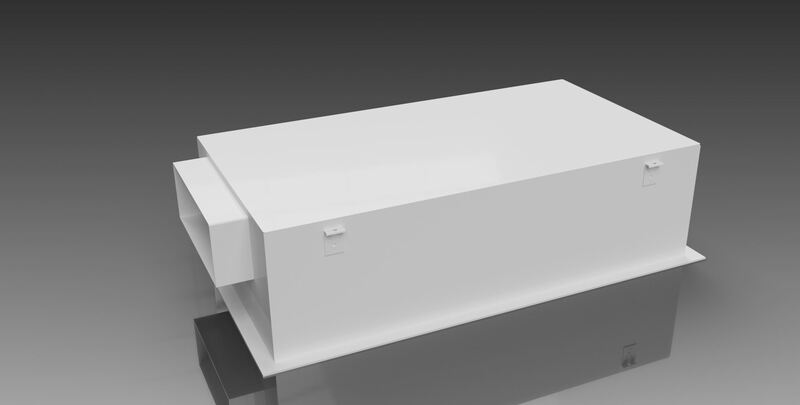 AS2252.5 incorporates several key aspects of room design where previously this was contained in other standards. 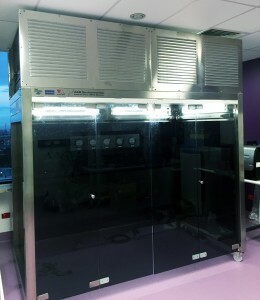 Notably, there is a requirement for a capture exhaust within the cytotoxic suite and certification requirements surrounding room pressures, air change rates and temperatures, to name a few. 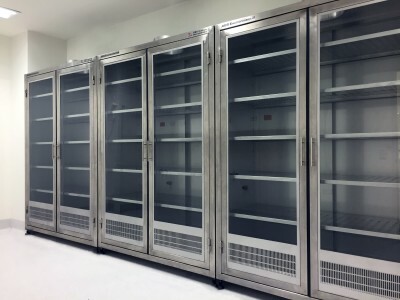 The standard draws these requirements from a number of source documents including ISO 14644 parts 1 & 3, AS 1668.2, HEPA standards and 1807 test method standards. CDSC’s have carbon filters fitted in order to reduce the risk to the environment and personnel of potential gaseous contamination that could be generated within the work zone of a CDSC. It has been determined that the carbon filter, due to the nature of its use, is required to be replaced annually, at point of service. This is a significant cost to the regular annual certification process of any CDSC. 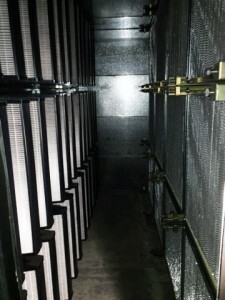 The replacement of the carbon filter has been determined as necessary due to an inability to validate, on-site, the remaining adsorption capacity of the carbon within the media. 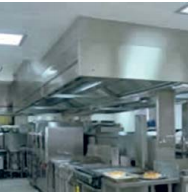 An ISO Class 5 cleanliness rating is required within the work zone of the CDSC. This test requires a technician to undertake particle counting within the work zone of the CDSC while the unit is ‘at rest’, the validating technician will be responsible for the reporting of the results. This is an additional process, beyond the current annual certification requirements, and will likely see an increase in service cost due to use of specialist equipment and labour. Minor changes include a relaxation of sound level tests and lighting intensity tests. With the sound level range moving higher, to allow for a greater operating sound level and the lighting intensity reducing, to allow for lower lighting levels. 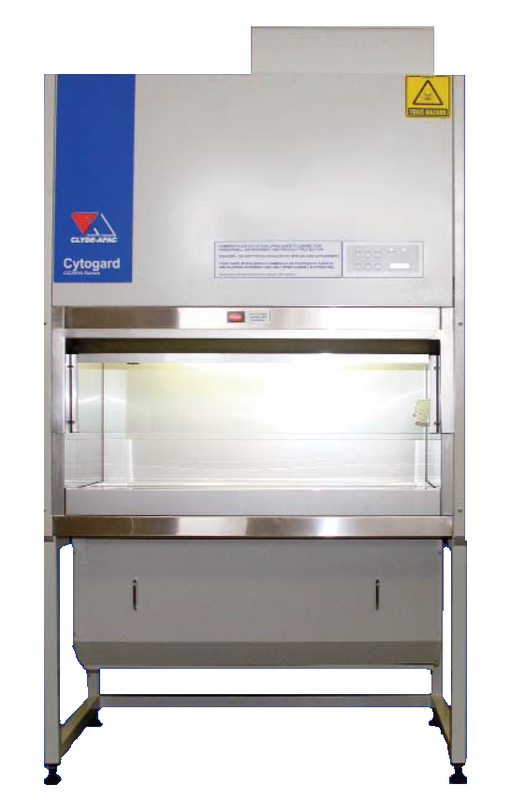 This is in line with the requirements of AS2252.2, Class II Biological Safety Cabinet’s (BSC’s) and the tests are now considered optional. In addition to the above, there are also a number of changes related to cabinet design. Those have been omitted from this document as it will have little impact on the annual certification of the equipment that you currently have in your laboratory. For more information related to the above or if you would like to discuss further how these changes may impact on your facility, then please feel free to contact the AES team at your convenience. 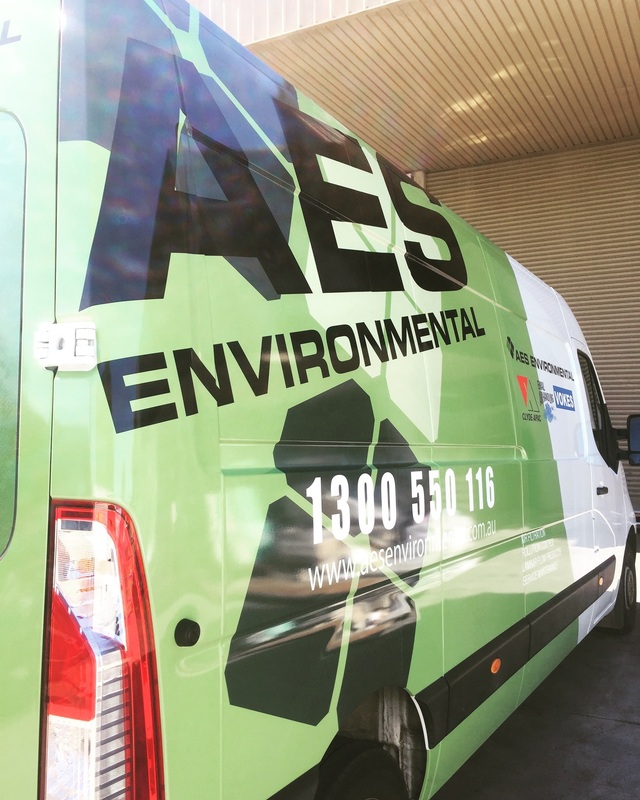 To announce our new branch locations in Adelaide and Newcastle, AES Environmental is pleased to offer special rates for NATA testing and certification of your contamination control equipment. 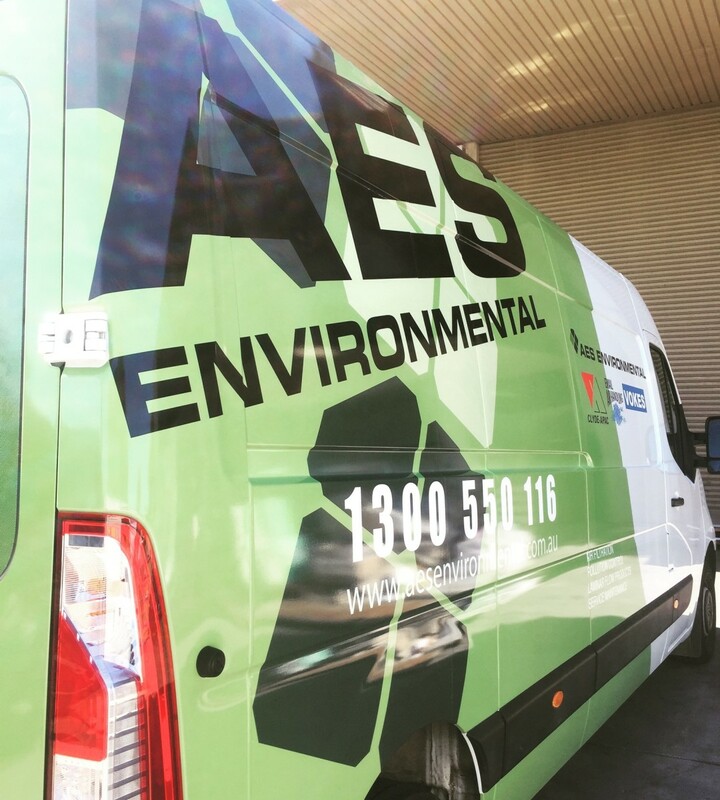 AES Environmental is Australia’s oldest manufacturer of Class II, Class I, Laminar Flow products and has maintained an active NATA laboratory since 1975! and continues to maintain spare parts for the above product lines.